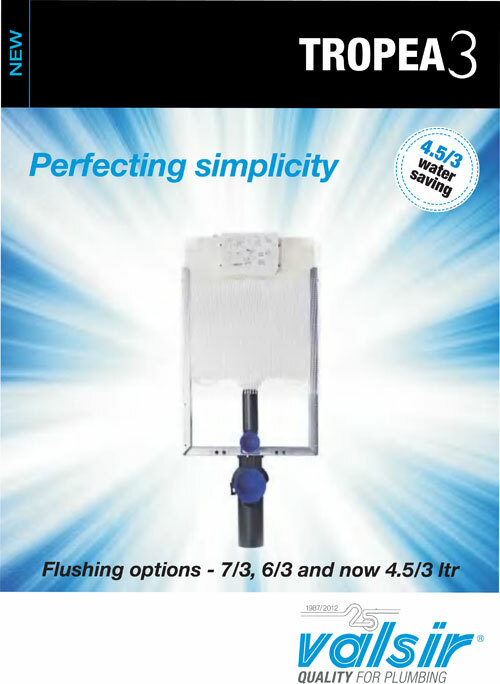 The new generation of in wall flushing cisterns. Tropea 3 is available in 3 options: Murare – for floor mounted toilets, FixSystem – for wall hung toilets (brick wall installation), Block – for wall hung toilets (timber / dry wall installations)…. The new SHP home lift, by SELE, allows for every vertical transport need for small buildings. 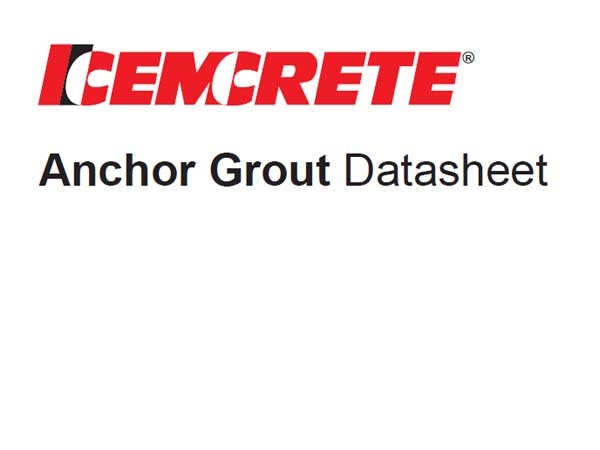 It is suitable for small shafts and for penthouses. 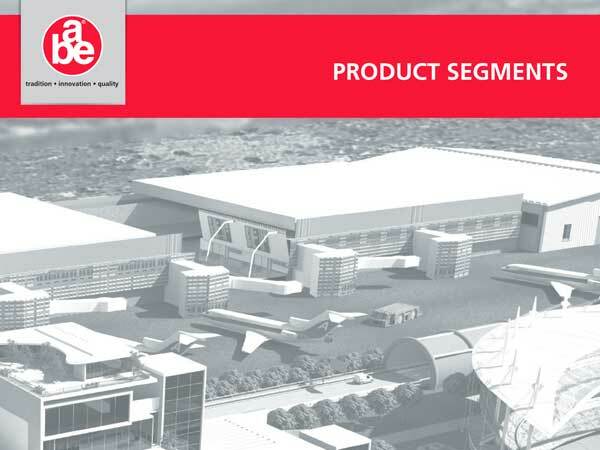 A lot of aesthetic and technical solutions are available giving a wide range of customisation. 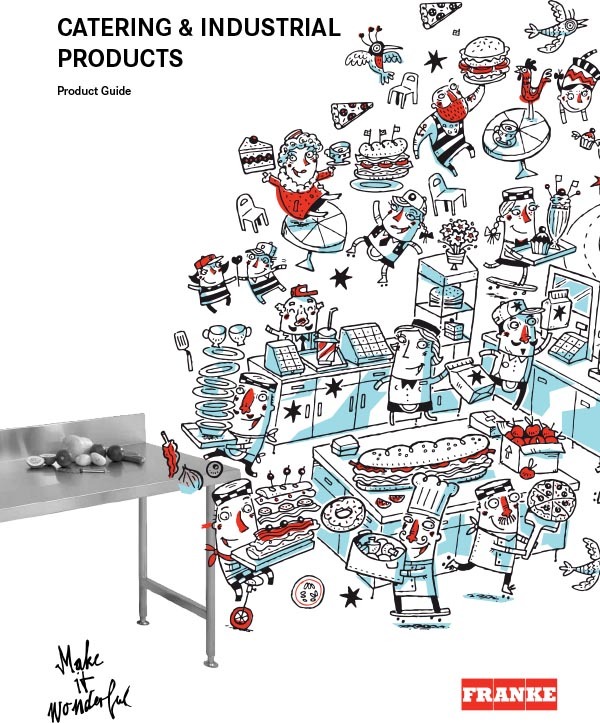 Geberit’s Sanitary Systems catalogue: concealed cisterns, Kombifix, Duofix, GIS installation system, actuator plates, Monolith sanitary modules, exposed cisterns, cisterns for furniture, AquaClean, taps and flush systems, shower drainage, drains, traps and connections…. 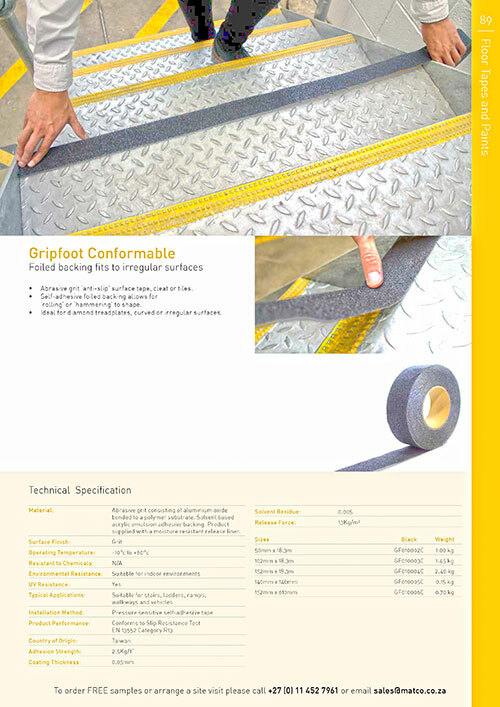 Gripfoot Conformable is abrasive grit ‘anti-slip’ surface tape, cleat or tiles. 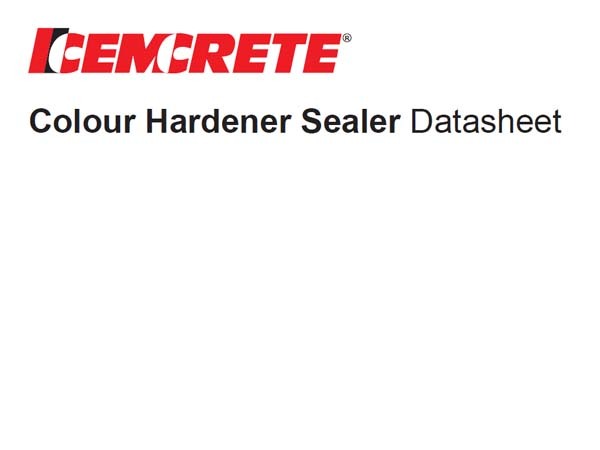 The self-adhesive foiled backing allows for rolling or hammering to shape. 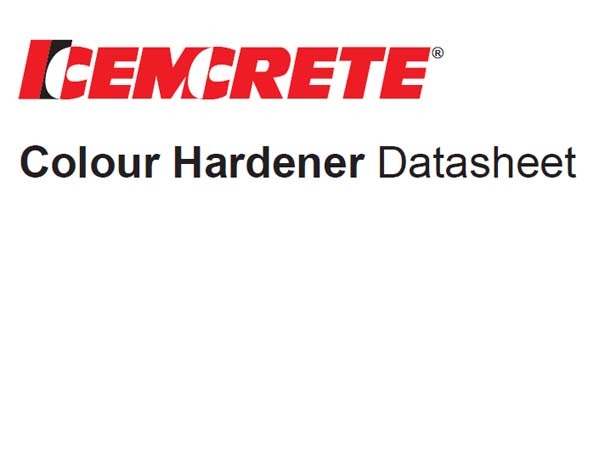 It is ideal for diamond treadplates, curved or irregular surfaces. 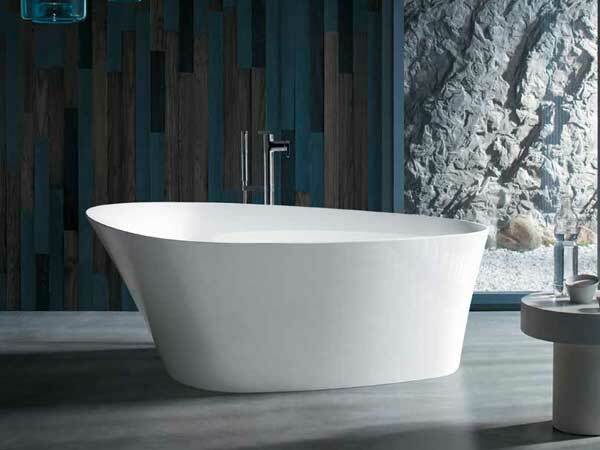 Sanitary technology from Geberit offers maximum comfort even in seemingly minimalist bathrooms. 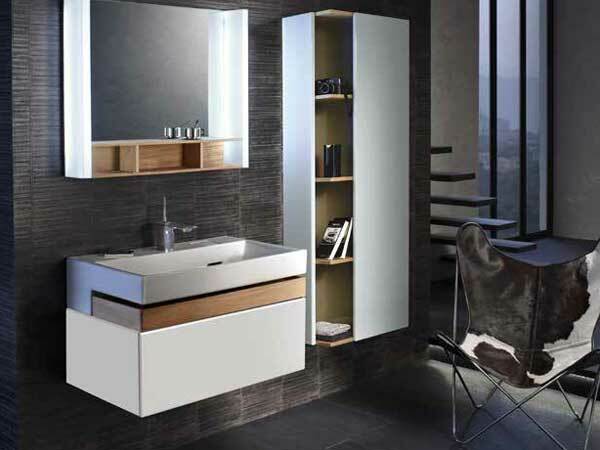 When planning a modern bathroom, an odour extraction unit for the toilet is an absolute must. 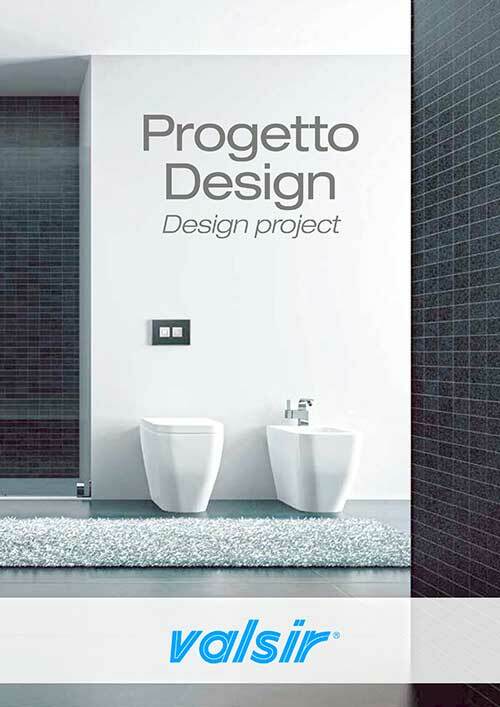 Geberit offers various solutions, all of which are effective, quiet and ensure greater comfort in the bathroom. 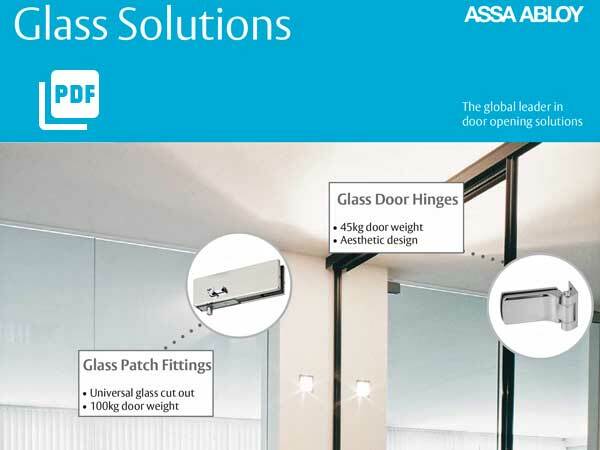 The new glass range from ASSA ABLOY is extensive, with a solutions offering for virtually every type of glass door application. 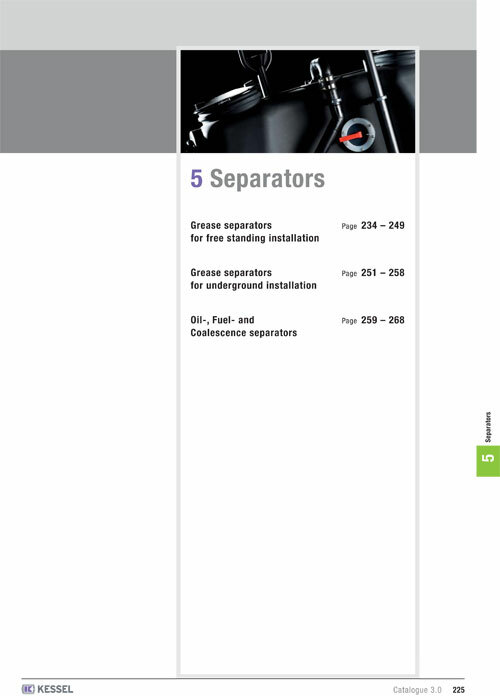 The range comprises systems for sliding glass doors; locksets and hinges; locks and patch fittings; floor springs and door closers; door knobs and handles and access control. The products have been specially designed and engineered to complement both the efficient functionality as well as the aesthetics of glass door systems. Geberit’s range of wall-hung systems consists of the Sigma Range and the Omega Range. The Kombifix is used for wall-hung applications and the concealed cistern is used for floor standing applications. The DuoFix option is available for dry wall applications. 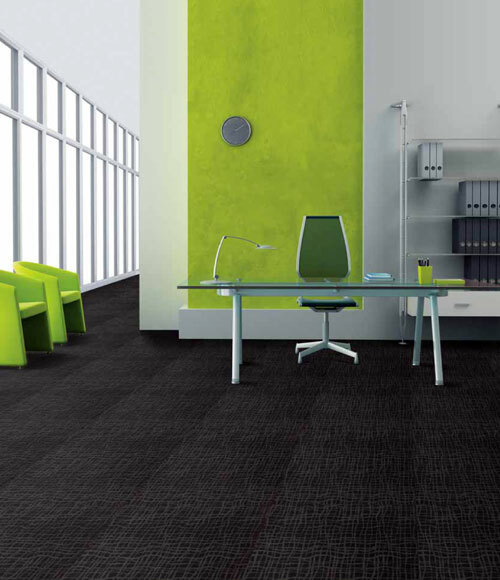 100% Recycled polyester staple fibres on Enduroback KR4® (modified recycled bitumen). For heavy commercial use. 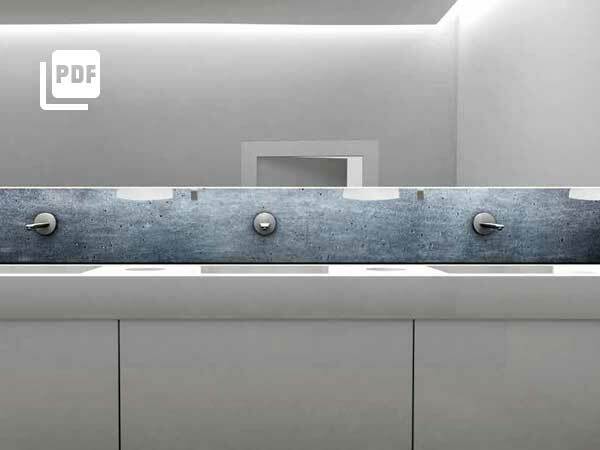 Traditionally only a functional element, the push plate is now an important aesthetic detail in the bathroom. Combined with design, technology gives rise to the Valsir proposal: a wide choice of plates representing the latest trend in the bathroom. 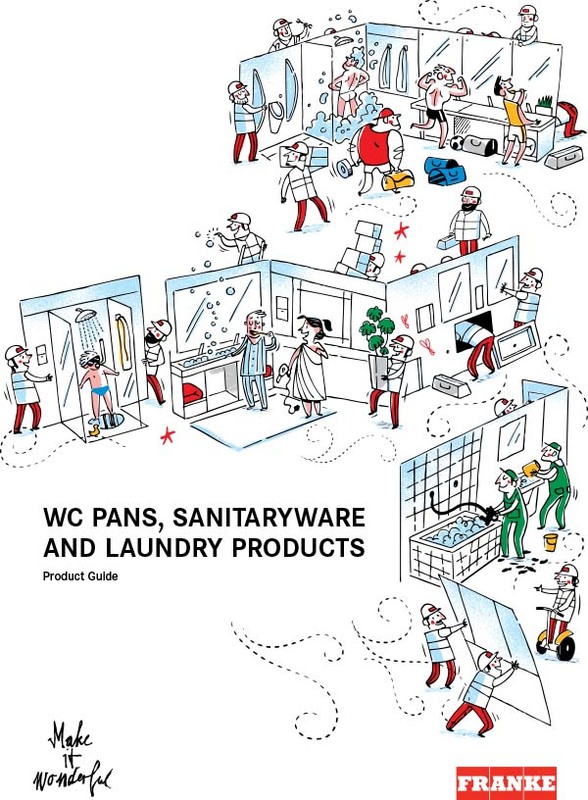 Clients all around the world rely on Geberit’s products and services. 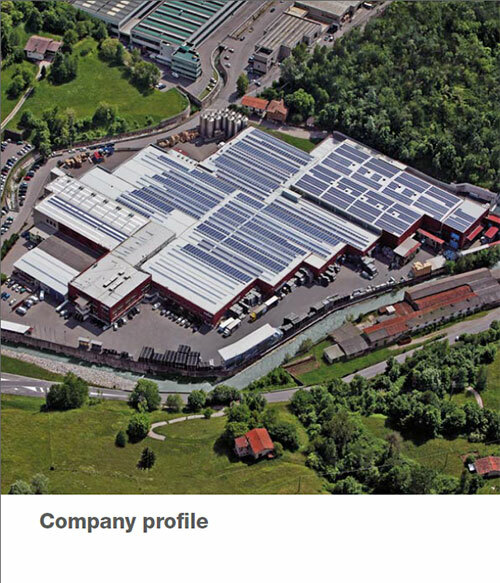 Our reference list with architectural highlights, awarded green buildings and other impressive constructions illustrates the trust our clients have in us and proves what great projects can be developed with Geberit as a reliable partner. From beginning to end. 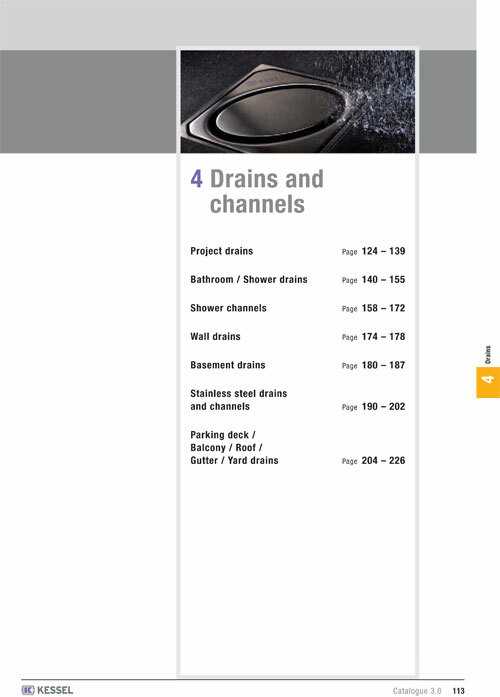 Geberit systems deliver solutions for water supply, use, flushing and drainage. From bathroom ceramics and furniture, taps and actuators in front of the wall, to concealed cisterns, pipe work and house drainage: you get it all from one source. It often happens that washwater and wastewater cannot be carried off because the sewer is higher than the drainage point in the basement. 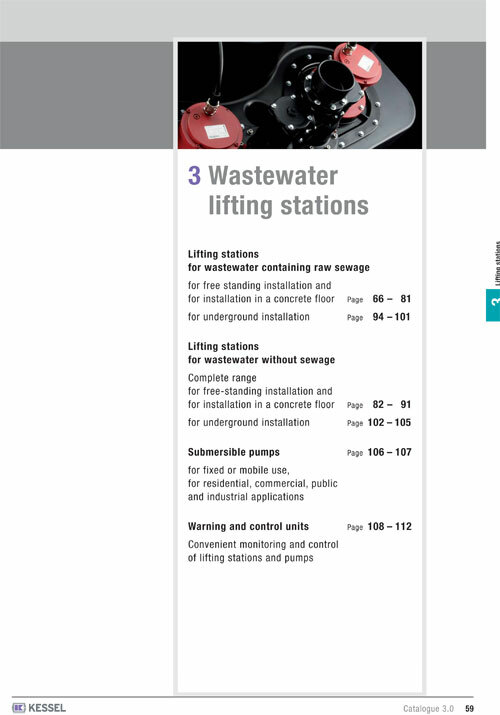 In this case a lifting station or pump must be used. Lifting stations pump the wastewater via pressure pipes into the sewer. 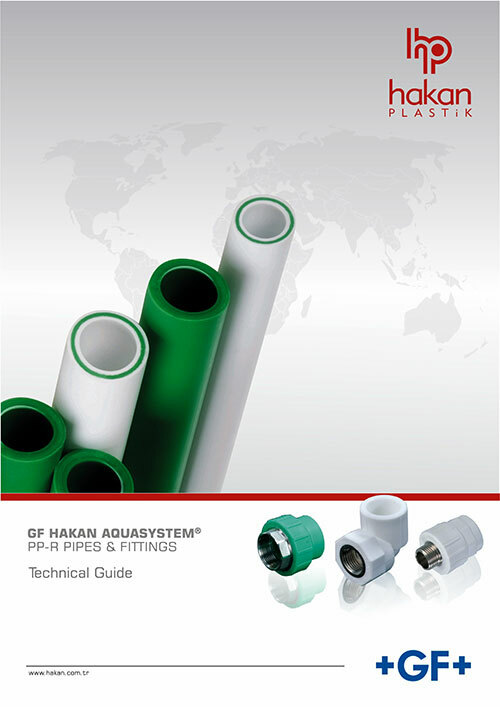 According to EN 12056-4 the pressure pipe must be routed above the backwater level. 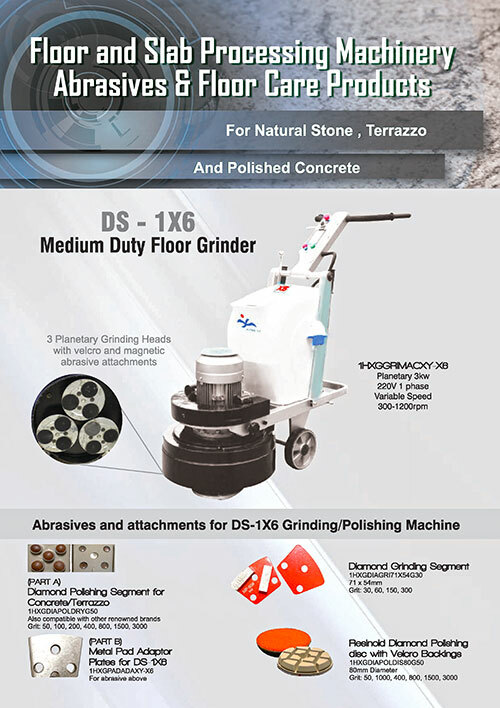 Dia Star’s floor and slab processing machinery includes floor grinders, polishing machines, scrubbing & buffing machines and edge profiling machines. 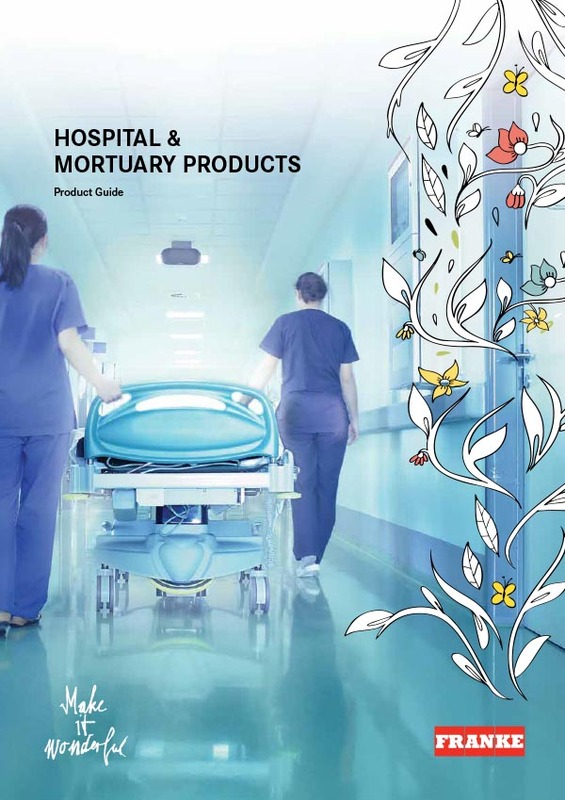 Dia Star also supplies floor care products for natural materials, polished concrete and terrazzo. 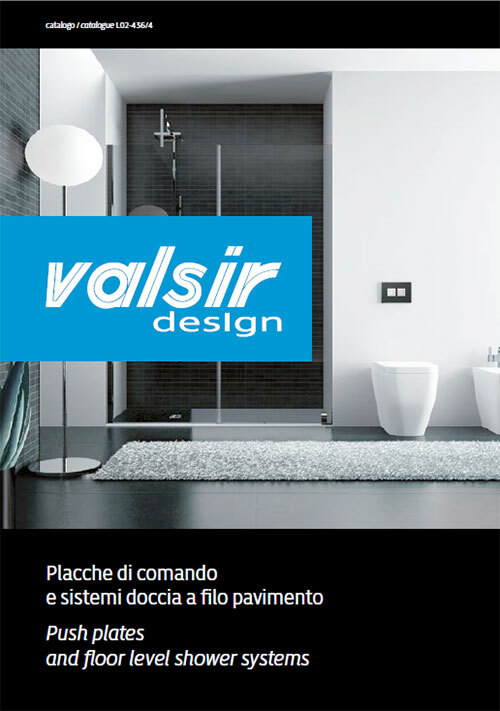 Valsir supplies the market with advanced waste systems, water supply systems, gas systems, cisterns, bathroom systems, traps, radiant systems and drainage systems.